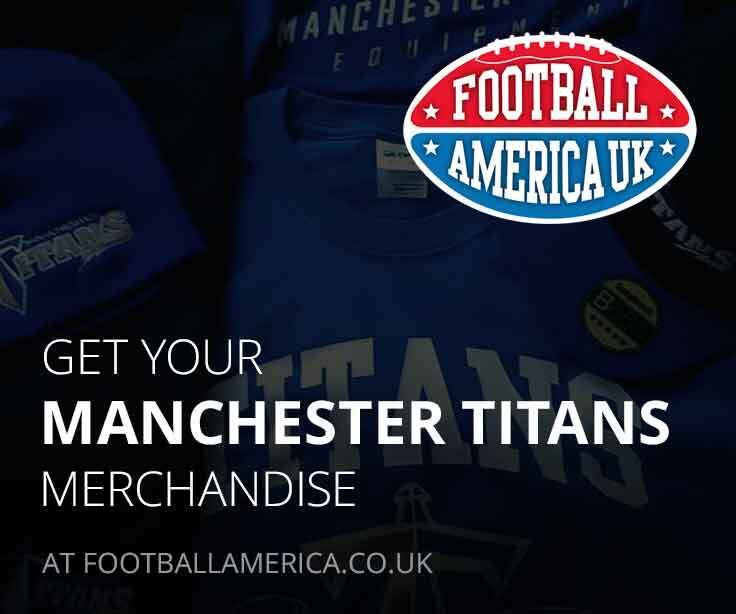 Information and images contained within the web pages published by Manchester Titans American Football Club (‘Manchester Titans’) are copyright and the property of Manchester Titans unless otherwise stated. 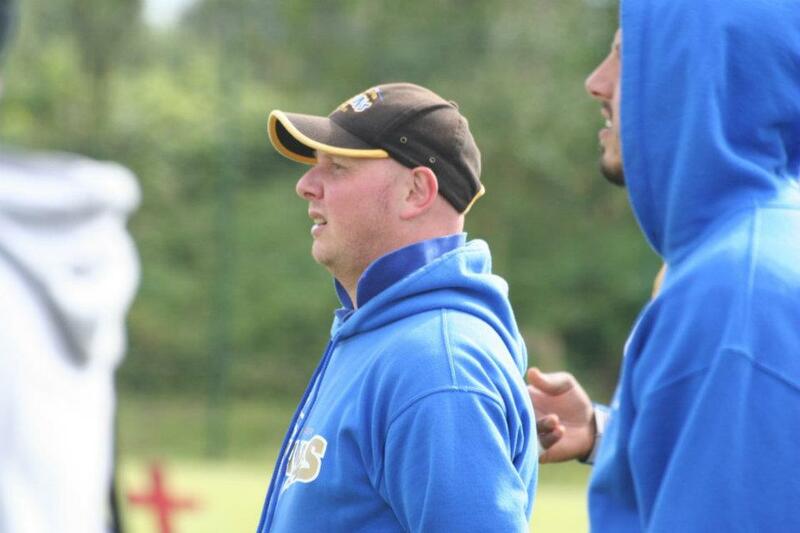 Manchester Titans authorises you to copy documents or pages published by Manchester Titans on this Web site for your non-commercial use only. Copies may be made for others for their personal information only. Any such copy shall retain all copyrights and other proprietary notices, and any disclaimer contained thereon. None of the content of these pages may be incorporated into, reproduced on, or stored in any other Web site, electronic retrieval system, or in any other publication, whether in hard copy or electronic form. You may not, without our permission, ‘mirror’ this information on your own server, or modify or re-use text or graphics on this system or another system. Certain links on this Web site lead to resources located on servers maintained by third parties over whom Manchester Titans has no control. Manchester Titans accepts no responsibility for the information contained on such servers. 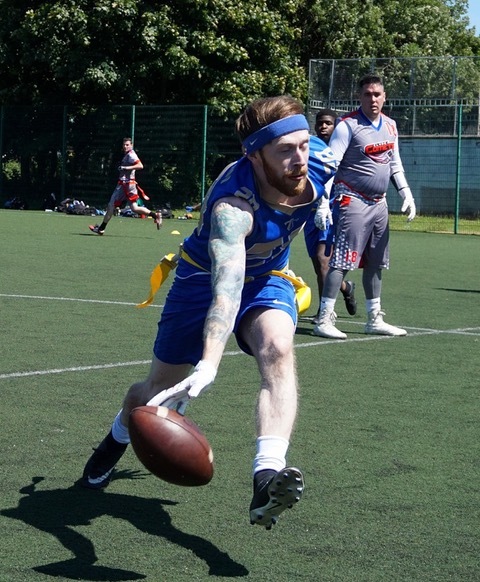 The information, text, graphics and links contained in these pages are provided for information purposes only by Manchester Titans as a convenience to its fans, competitors and other organisations involved in the sport of American Football. Manchester Titans does not warrant either expressly or impliedly the accuracy, or completeness of the information, text, links, and other items contained on this server or any other server. Manchester Titans accepts no responsibility for any direct, indirect, or consequential loss which may arise from reliance on information contained in this site. No warranty of any kind, either express or implied, is made as to the information contained in these pages. Manchester Titans may make changes to the information contained in these pages at any time without notice but Manchester Titans makes no commitment to update the information given in these pages.